A healthy looking smile is a bright one and makes a great first impression. 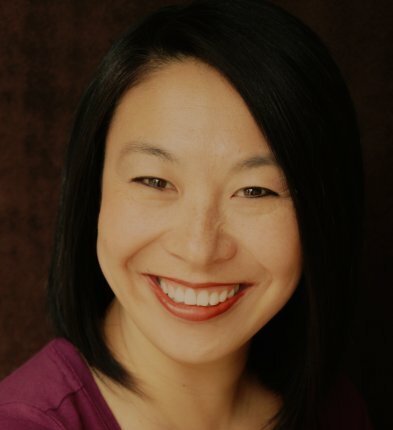 For those who are looking to enhance their smile, Dr. Kellen Tadano is happy to offer teeth whitening in Carlsbad. Teeth whitening is one of the most sought after cosmetic dental treatments and can provide a lasting impact that can benefit patients for years to come. Our Carlsbad dental team offers the Philips Zoom Teeth Whitening treatment. Our in-office treatments provide dramatic whitening results in minimal time. Patients leave the dental office with teeth up to 8 shades whiter in a single appointment. • Dr. Kellen Tadano will perform an examination to verify you’re an ideal candidate for whitening. • After a shade assessment, we’ll discuss available whitening options and how to prevent sensitivity. • Temporary tooth sensitivity, especially to cold, may occur during or after the whitening procedure. Dr. Tadano will recommend using Philips Sonicare Fluoridex toothpaste for two weeks before the procedure. • If you are a good candidate for whitening, we’ll take impressions for your custom fabricated trays. • Dr. Tadano will instruct you to take one ibuprofen an hour before procedure. • Your procedure starts with an application of vitamin E to your lips. Your gums are covered with a protective barrier and your teeth are coated with Philips Zoom WhiteSpeed in-office whitening gel. • The WhiteSpeed lamp will then be positioned near your teeth to accelerate the whitening process. • The procedure consists of up to four sessions each lasting 15 minutes. For each session, the whitening gel will be replaced by a new coating. • Dr. Tadano may adjust the lamp should you experience any sensitivity. • After the last session you will receive your custom fabricated trays, one DayWhite or NiteWhite take-home whitening gel syringe containing three whitening applications, plus a Relief ACP Oral Care gel syringe to relieve any potential tooth sensitivity. • If you consume beverages that stain teeth, such as coffee, tea or wine, or if you are a smoker, brushing with a Philips Sonicare DiamondClean power toothbrush will help reduce surface stains. If you would like to find out if Zoom! 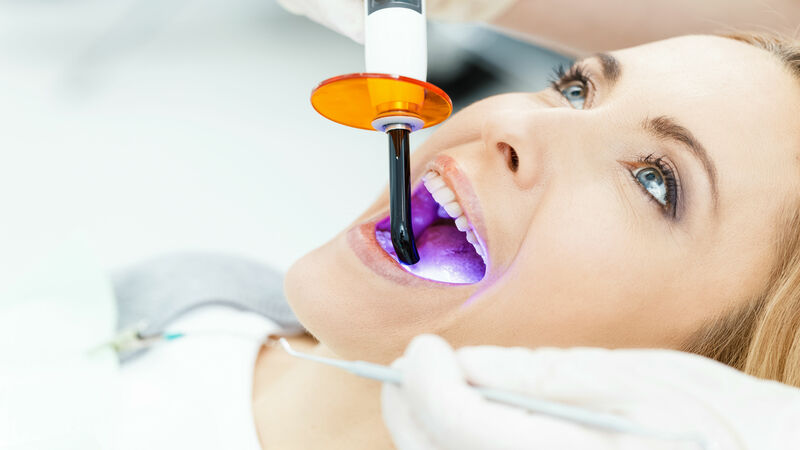 in office whitening is right for you, please call or click on the link below to schedule a complimentary consultation at our Carlsbad dental office.